Young Bruce Wainwright lost his parents in a violent crime…and in the real world, no superheroes exist to save the day. 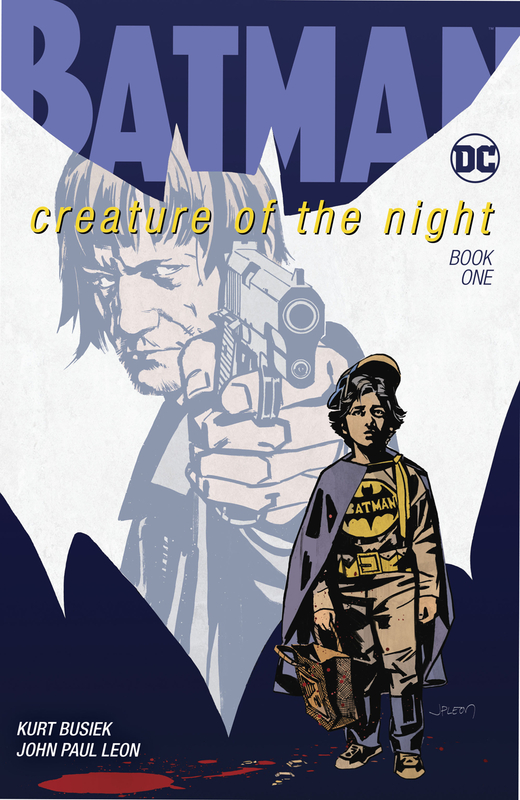 But as grief and rage builds inside Bruce until he feels he can’t keep it inside anymore, something strange starts taking wing in the Gotham night! Perhaps Bruce’s grief isn’t inside him after all? Modern masters Kurt Busiek and John Paul Leon unite for the spiritual companion to the beloved SUPERMAN: SECRET IDENTITY, putting a new spin you’ve never seen before on the legend of Batman-and the dark emotions that drive him! For years, former U.S. Secretary of Labor Robert Reich has taken a large sketchpad and a magic marker on speaking tours to help teach the most important topics of the day with illustrations. Economics in Wonderland is a collection of both his mini essays and the cartoons he drew to illustrate them. 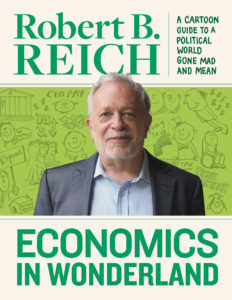 Reich’s erudite talks are collected here for the first time, accompanied by his clean-line and confident cartoons, clearly explaining the consequences of the disastrous policies of global austerity with humor, insight, passion, and warmth. Great Bell Hooks! 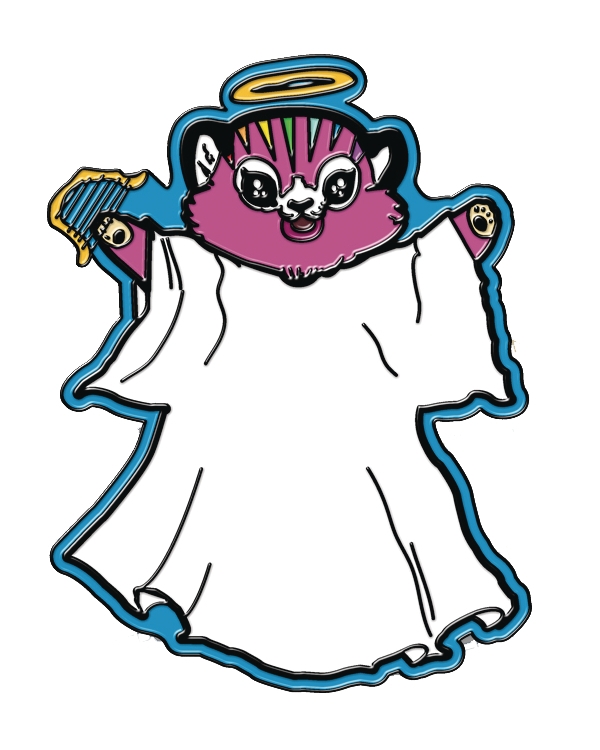 Show off your love of the Eisner Award-winning Lumberjanes with these enamel pins featuring Ripley, the Holy Kitten, and the classic Lumberjanes logo. The debut graphic novel by My Pretty Vampire creator Katie Skelly is back. 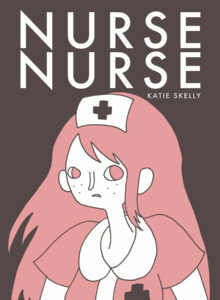 What is Nurse Nurse? It is a comic book about the future. It is a prediction about television. It is a cautionary tale about butterflies. It is science fiction for all kinds of people. Have an adventure. 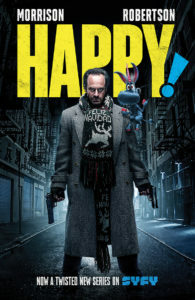 Originally a Sparkplug production. Run For It is one of the first literary and artistic efforts to face up to Brazil’s hidden history of slavery. 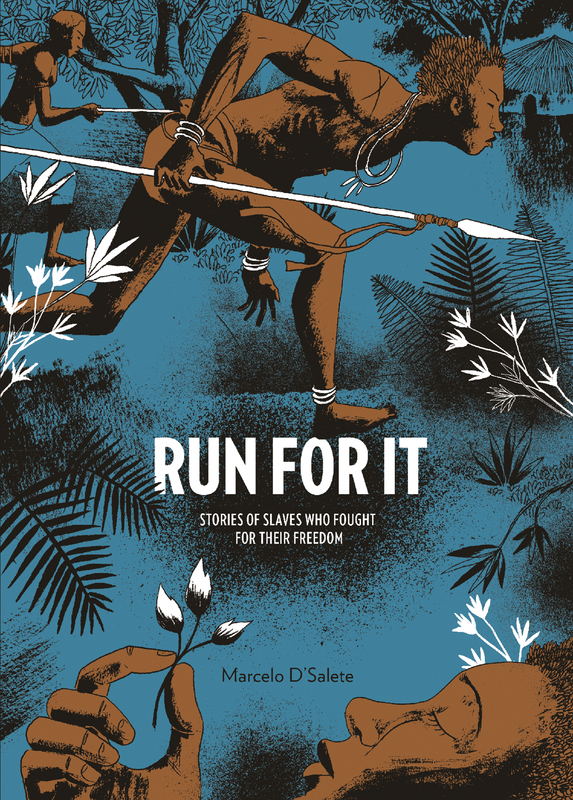 Transcending history with vivid illustrations and engaging the reader’s poetic imagination through stories of individual suffering caused by the horrors of slavery, Run For It has received rave reviews worldwide. These intense tales offer a tragic and gripping portrait of one of history’s darkest corners. – We are closing Wednesday, 11/22/2017 at 8pm and closed on Thursday. 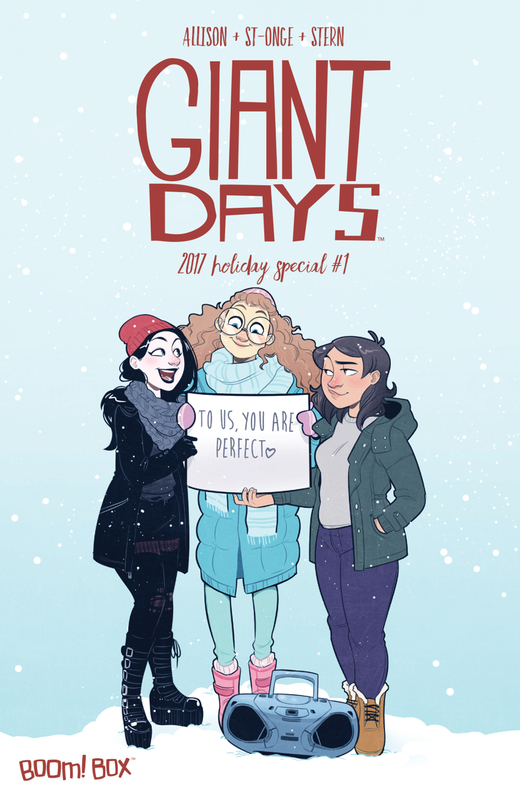 HAPPY HOLIDAYS!!! – SALE! SALE! SALE! We are offering 10% off everything on Black Friday & Small Business Saturday! 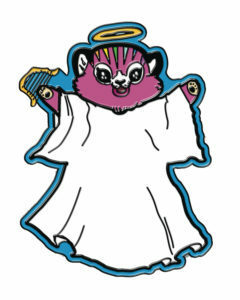 – If you can’t come by on Small Business Saturday, a kind review on Facebook or elsewhere would be great!!! After more than a decade out of print, the original cyberpunk action classic returns in glorious 400-page hardcover deluxe editions, featuring an all-new translation, color pages, and new cover designs! In a dump in the lawless settlement of Scrapyard, far beneath the mysterious space city of Zalem, disgraced cyber-doctor Daisuke Ido makes a strange find: the detached head of a cyborg woman who has lost all her memories. 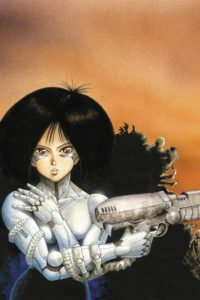 He names her Alita and equips her with a powerful new body, the Berserker. While Alita remembers no details of her former life, a moment of desperation reawakens in her nerves the legendary school of martial arts known as Panzer Kunst. In a place where there is no justice but what people make for themselves, Alita decides to become a hunter-killer, tracking down and taking out those who prey on the weak. But can she hold onto her humanity as she begins to revel in her own bloodlust? Join Esther, Susan and Daisy as the spend Christmas in a very “Love Actually” London in this tribute to the films of Richard Curtis. When last we left Adrienne Ashe she was cornered in a snowed in cave with two of the knights who’ve been hunting the mysterious knight who they are about to discover is actually her! When last we left Bedelia Smith, she was putting herself between their friendly dragon Sparky and her giant and dangerous dragon mother. 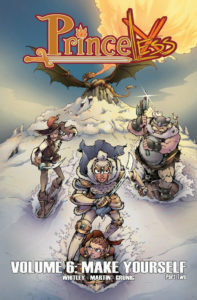 When last we left Devin Ashe he was leading a team of new friends through the most dangerous forest looking for the deadliest knight who is believed to have captured or killed his mother. Are you ready? Walt Kelly’s Peter Wheat comics are renowned for their humor, artistic flair and appeal to both children and adults. The Peter Wheat comic books are extremely rare and have never been collected as a series before, due to their scarcity and rarity. Between 1948 and 1951, Kelly drew thirty-five issues of The Adventures of Peter Wheat, a 16-page comic book given away to bakeries to promote Peter Wheat bread. The stories were fairy tales starring Peter Wheat, an elf-sized boy who lived in a hollow tree on the edge of a wheat field where he and the Little Folk battle Dragonel, Queen of the Hornets. 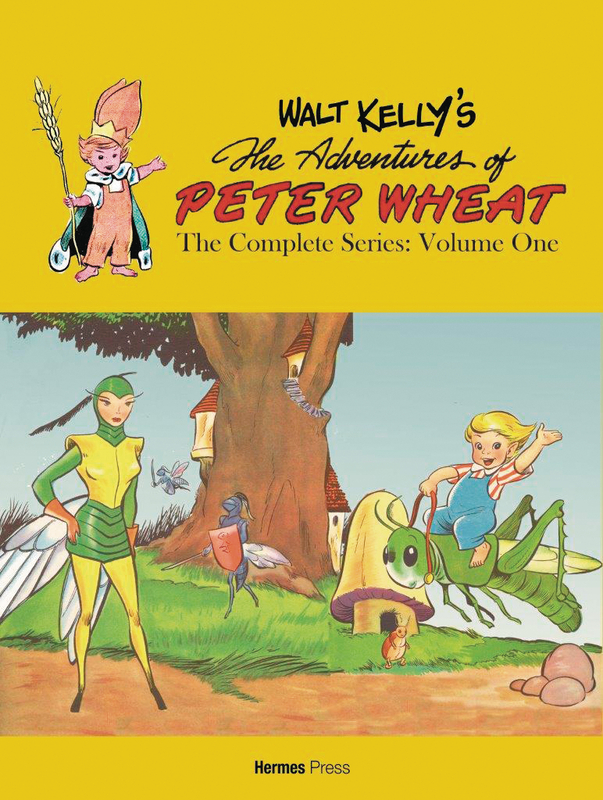 Reprints the first 16 complete Peter Wheat comic books; in-depth essay by comics historian and Walt Kelly expert Dr. Thomas Andrae; afterword by Trina Robbins. 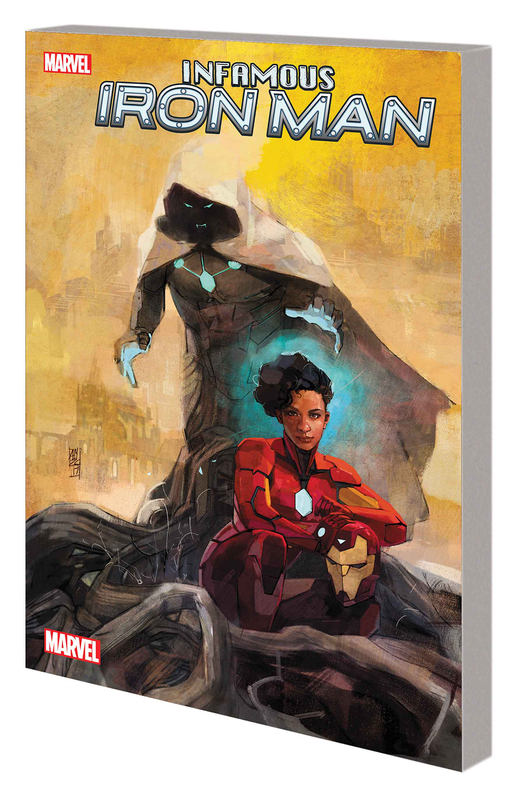 Available in Softcover and a PREVIEWS Exclusive Hardcover edition. Intoxicated by the promise of a promotion, Charles Singular for once allows himself a small extravagance: he buys a bowler hat. 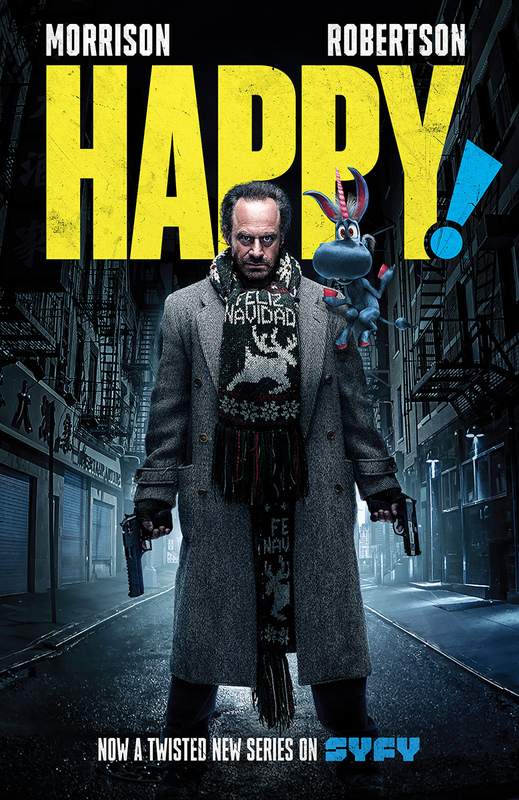 But there’s a problem: this is no ordinary hat. This one once belonged to the surrealist painter René Magritte, and by donning it Charles has unwittingly stepped into the artist’s off-kilter world. What’s more, he can’t escape. 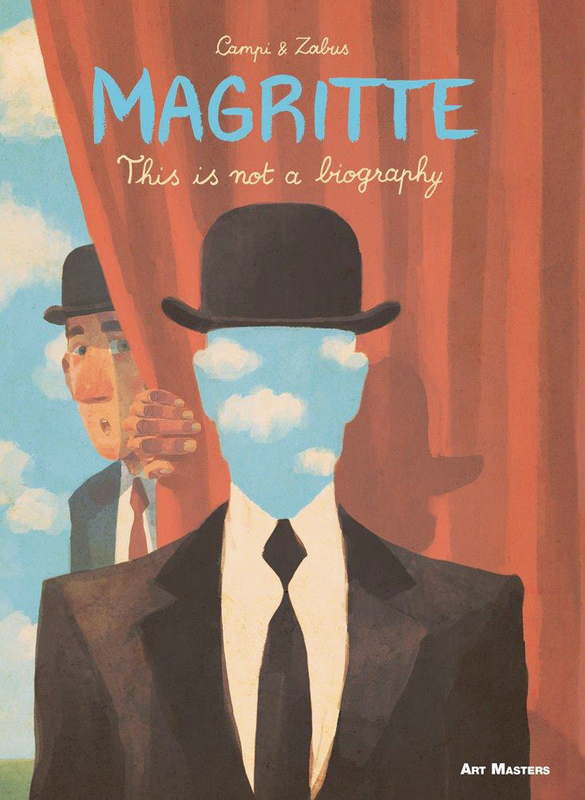 At least, not until he has illuminated the secrets behind Magritte’s work. What follows is a hallucinatory journey through Magritte’s imaginative landscape, a place where facial features mutate, the crescent moon appears in unexpected places, and answers prove frustratingly elusive. 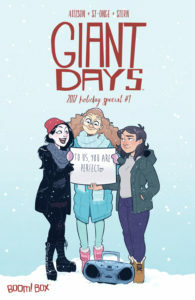 A lushly rendered supernatural fantasy that follows two girls and their mother who find themselves in the middle of a vast, supernatural exodus. On their journey Cloudia is bestowed the powers of hundreds of different gods, but even those don’t help her come to terms with the death of her father. 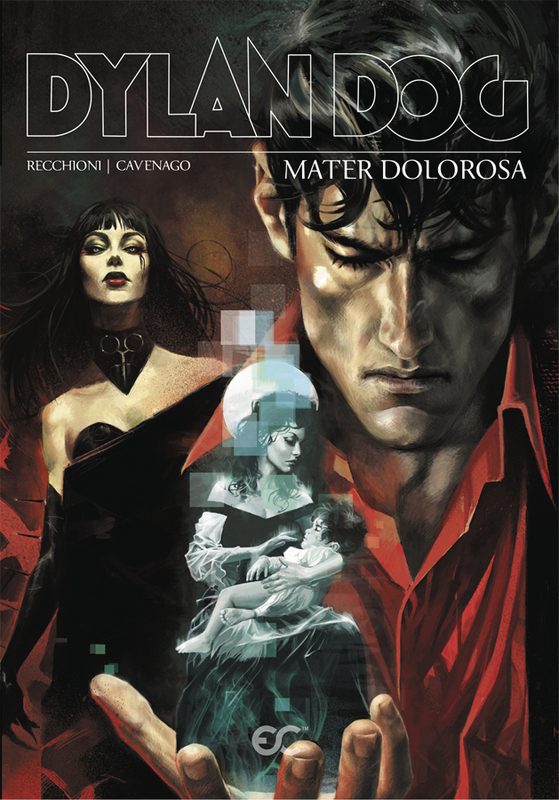 When Dylan Dog feels again the symptoms of the obscure disease that almost killed him, he realizes that Mater Morbi, the mother of diseases is back! Dylan is forced to dive into a sea of pain in search for himself, discovering secrets from his past and present. Don’t miss this lavishly drawn story published to celebrate the 30th anniversary of the Nightmare Investigator! 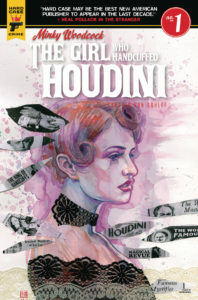 Unappreciated at her father’s detective agency, the fabulous, rabbit-loving Minky Woodcock straps on her gumshoes in order to uncover a magical mystery involving the world-famous escape artist, Harry Houdini. Created by acclaimed artist, author, director, and playwright Cynthia Von Buhler (speakeasy dollhouse, evelyn evelyn, emily and the strangers)! 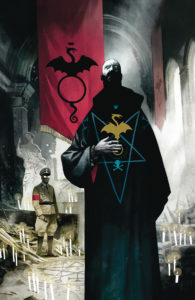 A conspiracy involving the Third Reich and a dead member of a sinister secret society sets Professor Bruttenholm on his first mission – to find the man who’d soon bring Hellboy to earth. The mad Russian sorcerer Rasputin had been thought dead since 1916, when a group of noblemen sought to end his influence over the tsar. Now Rasputin works with the most twisted members of Hitler’s inner circle, and he’s about to cross paths with the man who’ll go on to found the Bureau for Paranormal Research and Defense. 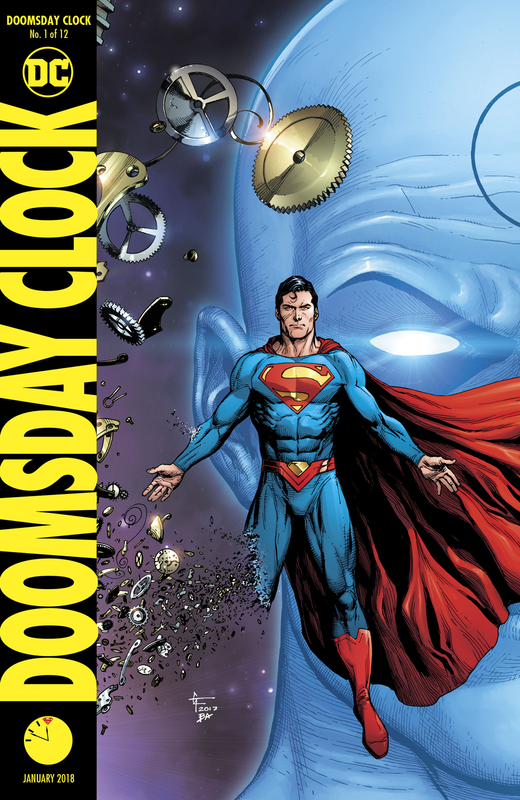 Since the moment Wonder Woman arrived in our world, Godwatch has been waiting. But who are they, and what do they want? 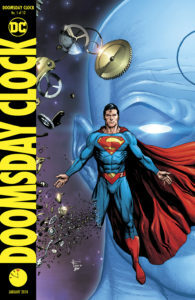 Diana’s journey to the truth that she’s been seeking since Rebirth continues here. 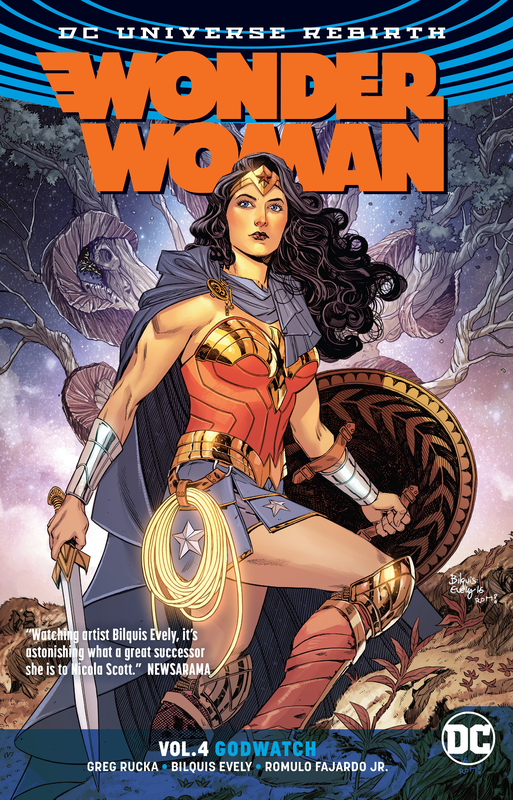 Plus, when a girl’s soul is ripped from her body, Wonder Woman must travel through to Themyscira and free Ares! Collects WONDER WOMAN #16, 18, 20, 22 and 24 and the story written by Greg Rucka from WONDER WOMAN ANNUAL #1. Set in the languid, European-like neighborhoods of Montreal, Body Music is a beautiful and moving meditation on love and desire as expressed in their many different forms – between women, men, and gender non-conformists alike, all varying in age and race. In twenty separate vignettes, Maroh explores the drama inherent in relationships at different stages: the electricity of initial attraction, the elation of falling in love, the trauma of breaking up, the sweet comfort of a long-standing romance. Anyone who’s ever been in a relationship will see themselves in these intimate stories tinged with raw emotion. Body Music is an exhilarating and passionate graphic novel about what it means to fall in love, and what it means to be alive. The definitive history of the most influential cyberpunk anime of all time! 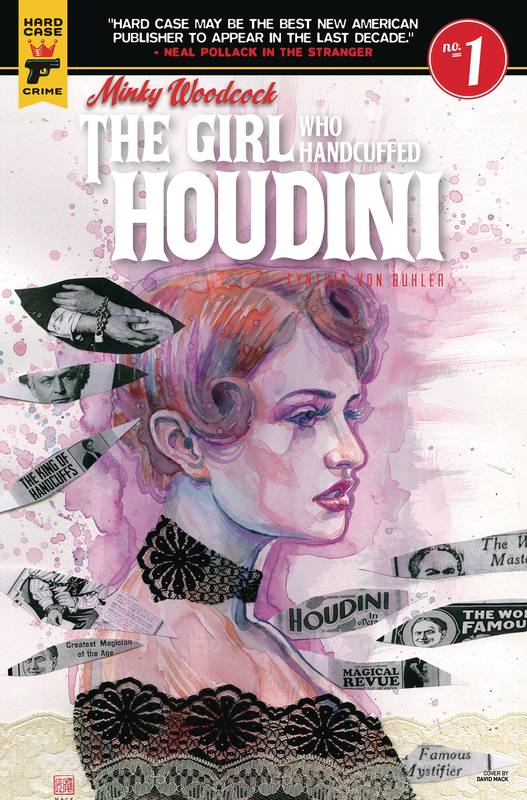 This beautiful, color hardcover guide begins with the seminal feature that inspired The Matrix and many other films, comics, and novels, and ends with the live-action Hollywood adaptation starring Scarlett Johansson. Follow the franchise that made manga master Shirow Masamune, legendary director Mamoru Oshii, and the studio Production I.G the legends they are today. In-depth interviews, stunning concept art, and tales of behind-the-scenes triumphs and near-tragedies from the 22-year history of The Ghost in the Shell, beginning with the original anime through the award-winning sequel Innocence and the global smash hit TV adaptation Stand Alone Complex, all the way up to 2017, with the release of the new live-action film from Paramount Pictures. In the fourth volume of Shigeru Mizuki’s Kitaro series readers meet a whole new cast of yokai monsters, including a giant Cyclops, the villainous Blackbeard, and a malefic sea captain who attempts to summon hell on Earth. But anyone familiar with Kitaro knows that even the toughest yokai squad is no match for him. With the help of a few friends and some funky magic, Kitaro will do everything in his power to outwit and outplay all who challenge him. In the early hours after Halloween of 1988, four 12-year-old newspaper delivery girls uncover the most important story of all time. Suburban drama and otherworldly mysteries collide in this critically acclaimed story about nostalgia, first jobs, and the last days of childhood. Collects PAPER GIRLS #1-10, along with exclusive extras and a brand-new cover from CLIFF CHIANG! It’s been three decades since the Rebel Alliance destroyed the Death Star and toppled the Galactic Empire – but now, on the remote planet of Jakku, there is a stirring in the Force. A young scavenger named Rey, a deserting stormtrooper named Finn, an ace pilot named Poe and a dark apprentice named Kylo Ren – their lives are about to collide as the awakening begins. 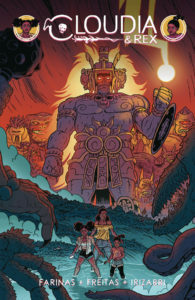 Writer Chuck Wendig (Star Wars: Aftermath) and artists Luke Ross (HERCULES) and Marc Laming (PLANET HULK) take us back into the saga of a lifetime! Collecting STAR WARS: THE FORCE AWAKENS ADAPTATION #1-6.